The first ever Vancouver Tea Festival will take place on November 2, 2013. 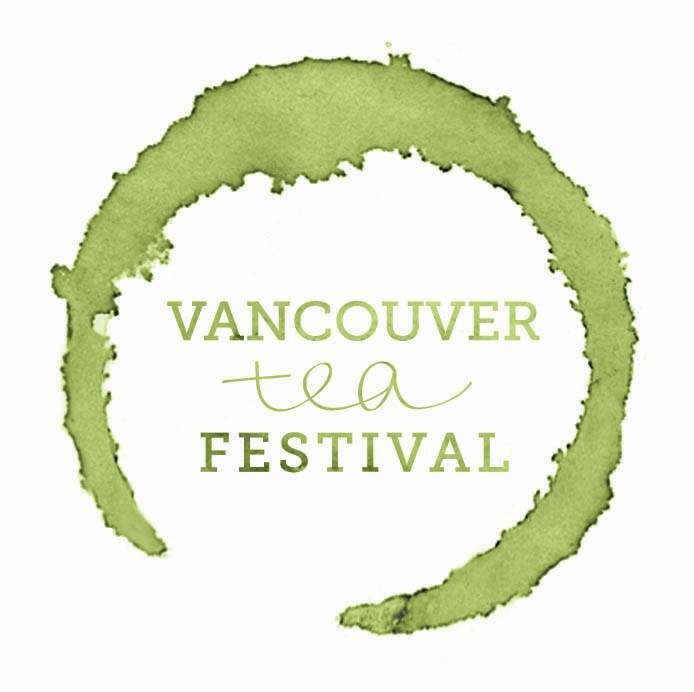 The festival is being put on by the Vancouver tea society and it will feature exhibits from popular tea stores like DavidsTea, O5 Rare Tea Bar, and several other tea shops and suppliers. The festival will be held at the community centre in Olympic Village (1 Athlete’s Way, Vancouver) from 11:00 am – 5:00pm. You can pre-buy a ticket online for $5 or pay $6 at the door before 1:00pm or $7 after 1:00pm.